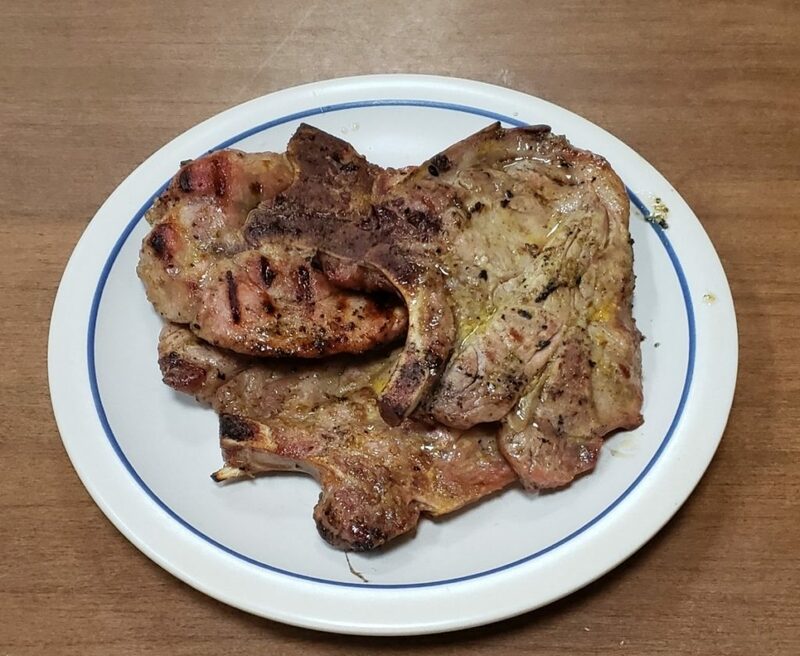 Home Everything Amish Plain Culture Amish in the News: Reflectors in Maine, Millie’s Rhubarb Cream, Apple Oven Puff Pancake, Mennonite Relief, and More! 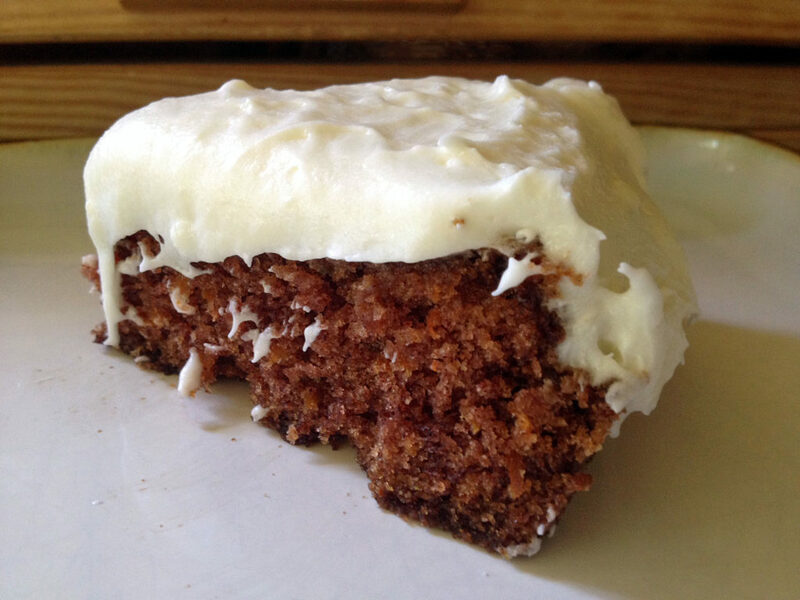 Amish in the News: Reflectors in Maine, Millie’s Rhubarb Cream, Apple Oven Puff Pancake, Mennonite Relief, and More! Beautiful Mt. 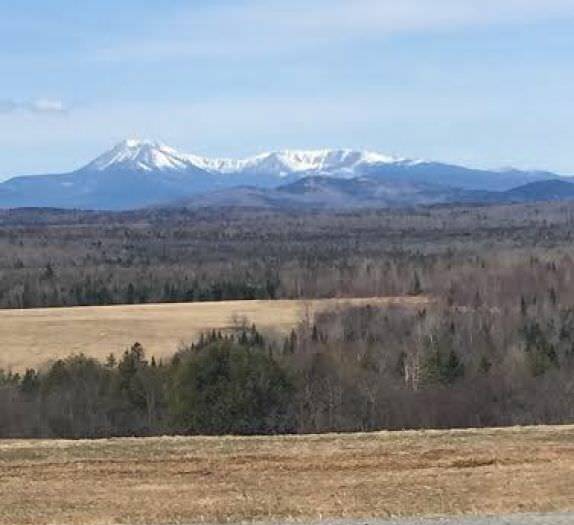 Katahdin as seen from the Amish community in Patten, Maine. 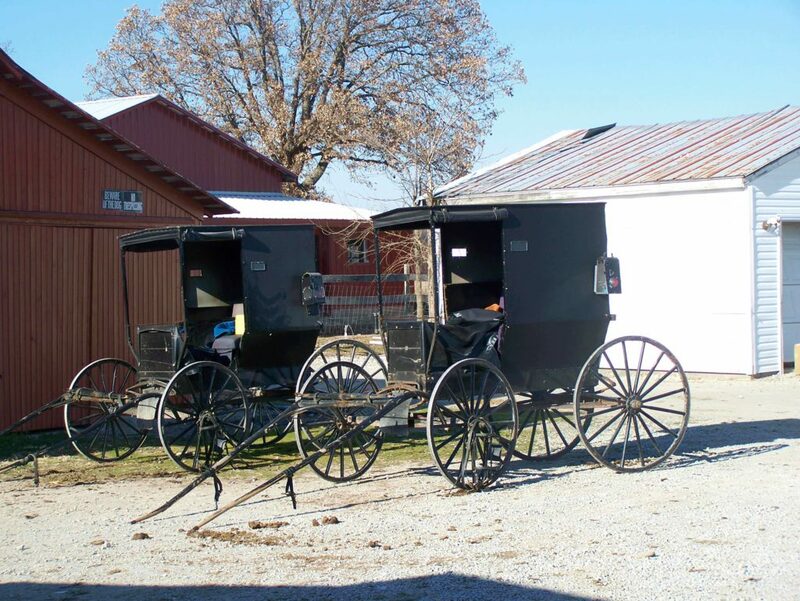 This is a conservative Amish community and reflectors on buggies are not currently used. 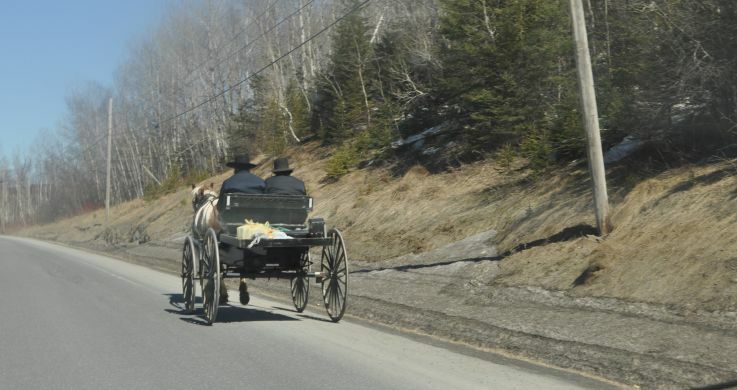 FORT FAIRFIELD REFLECTORS: This has been a growing issue in Maine recently as the Amish population continues to increase. Lawmakers want to make buggies easier to see on the road for motorists, so reflective tape and oil lamps may be coming to buggies belonging to some of the more conservative sects. Click here to read more. HENRY LEE’S AMISH CARPENTRY: Just thought this was unusual and interesting to have an Amish person advertise their services this way. An Amish person may well take an ad out in the local paper, but not often do they call attention to the “Amish” part of their persona. So some good marketing skills on this person’s part. Click here to see his ad (I’m assuming he’s Amish). 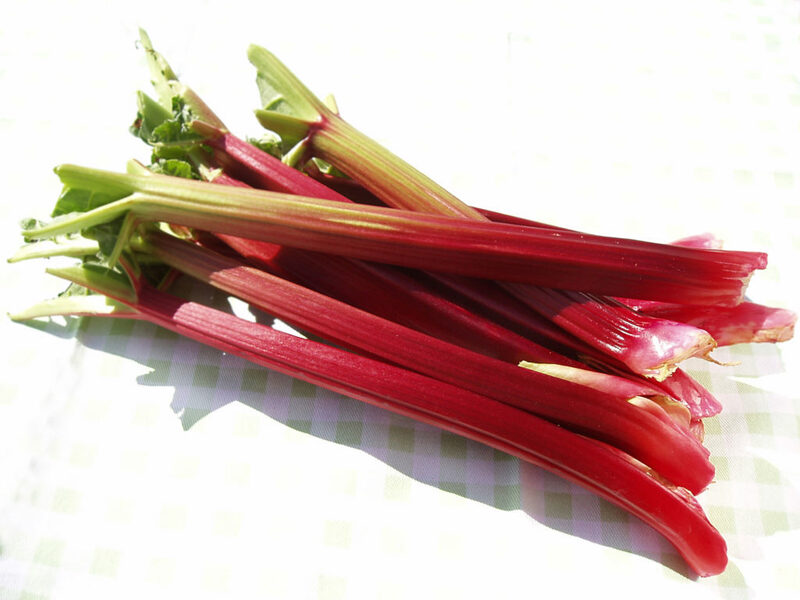 RHUBARB CREAM DELIGHT: Check in with Amish columnist Millie Otto this week and see what she is serving up, a spring staple: rhubarb cream delight, enjoy! Click here. 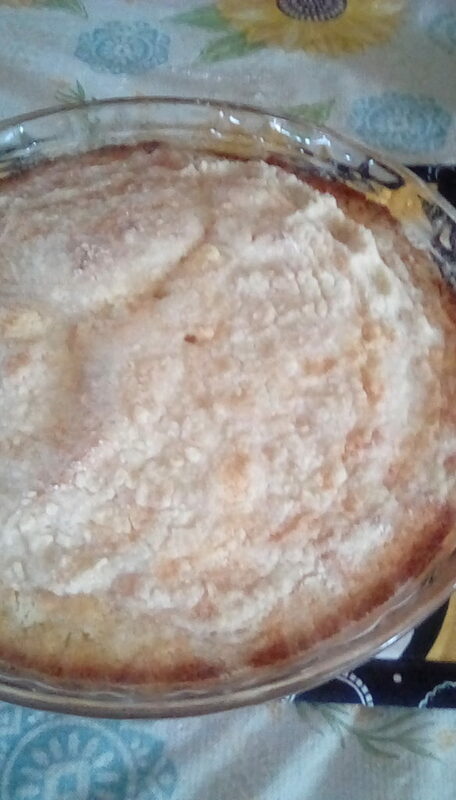 APPLE PUFFED OVEN PANCAKE: This is a recipe from Lancaster Farming, along with some tips on caring for cast iron, so if you have a cast iron skillet, this piece has some good tips and this amazing recipe! Click here. MENNONITE RELIEF SALE: Man, this is an event I’d love to go to. If I lived anywhere close to Hutchinson, Kansas (a great town, but their newspaper is really a shadow of its former self) I’d make it a point to go to this. Really, the food alone is enough of a draw! Click here. 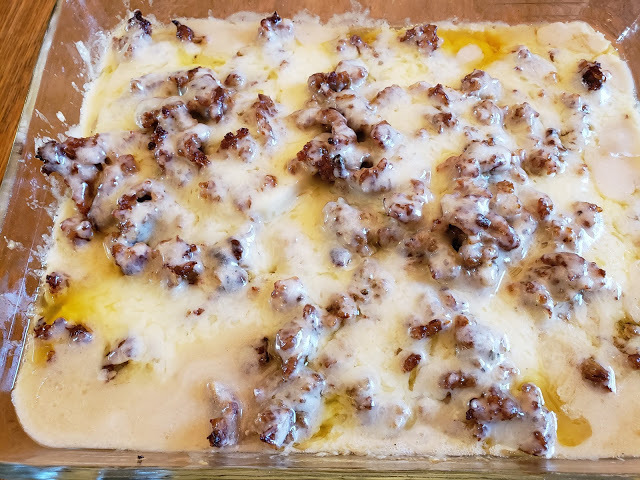 Weekly Blogroll: Amish Potato Sausage Casserole, Amish Snickerdoodles, Sunday Suits, Cinnamon Bread, and More!